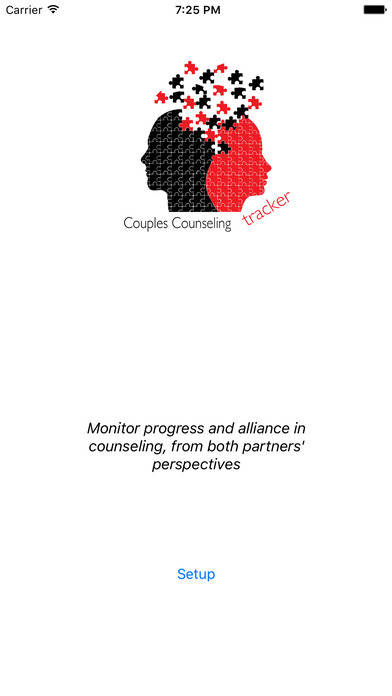 The Couples Counseling Tracker allows counselors to monitor both progress and alliance when working with couples. It also allows the counselor to assess the perspective of both partners at the beginning of a session, which can lead to informed conversations and treatment strategies. 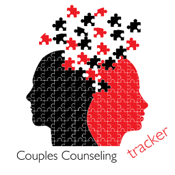 There are two parts of the Couples Counseling Tracker: The Client Manager and the Session Manager. In the Client Manager you maintain a list of all your couple clients and their contact information. In the Session Manager you keep session notes, counseling progress information using the single-item or 5-item Progress Check, and alliance information using the Alliance Check. 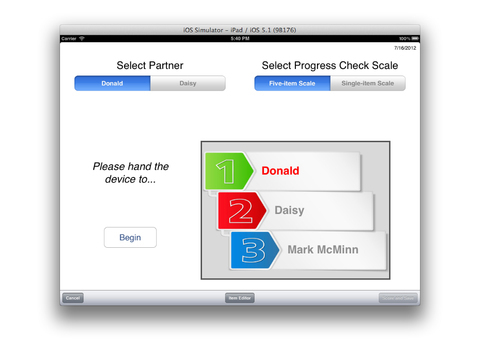 Taking together, this gives you a complete progress management system for your couples counseling practice, all stored on a portable device and backed up on your local computer.